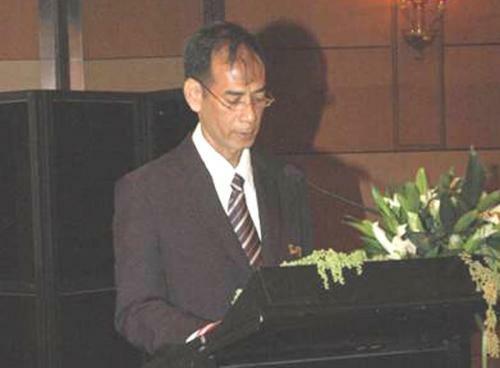 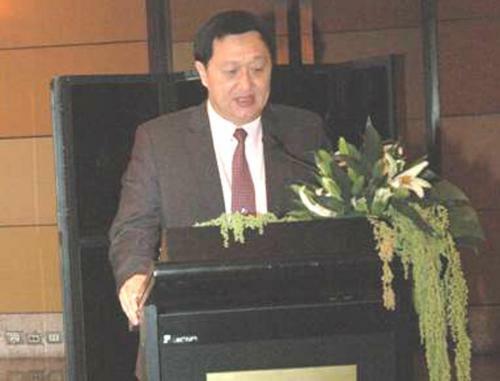 Mr. Prasong Puntanet, the director general of the State Enterprise Policy Office (SEPO), presided over the opening ceremony of the seminar titled ?? 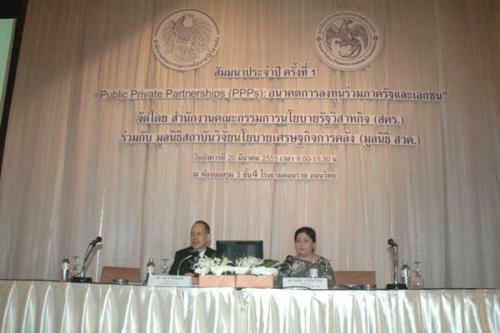 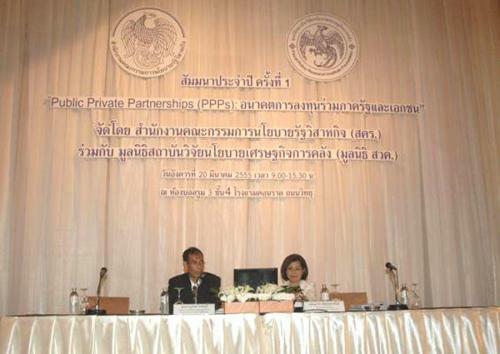 ?Public Private Partnerships (PPPs): Future of the Public and Private Investment? 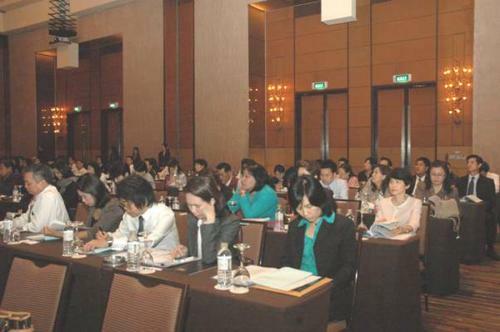 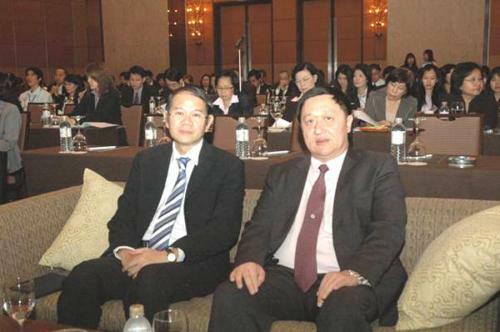 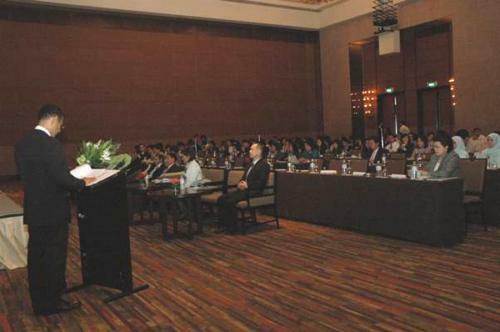 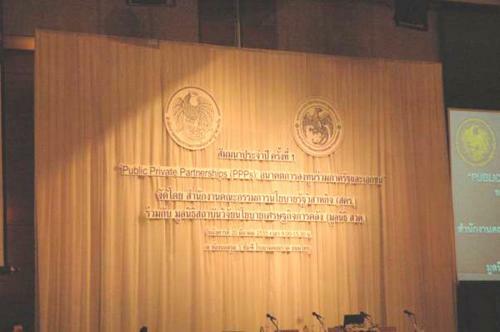 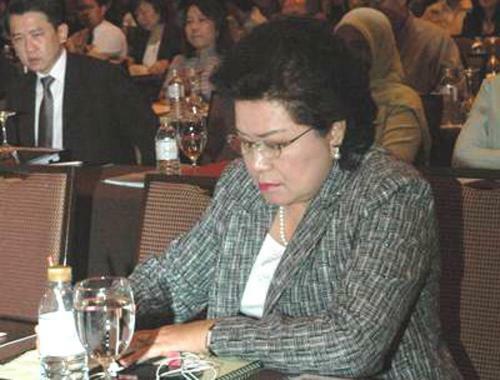 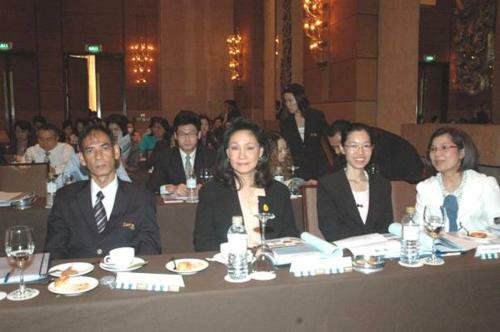 ?� organized by SEPO and Fiscal Policy Research Institute Foundation, in which the top executives of SEPO and state enterprises, also joined the seminar, at Ballroom 3, 4th Floor, Conrad Hotel, Wireless Road, March 20 2012.